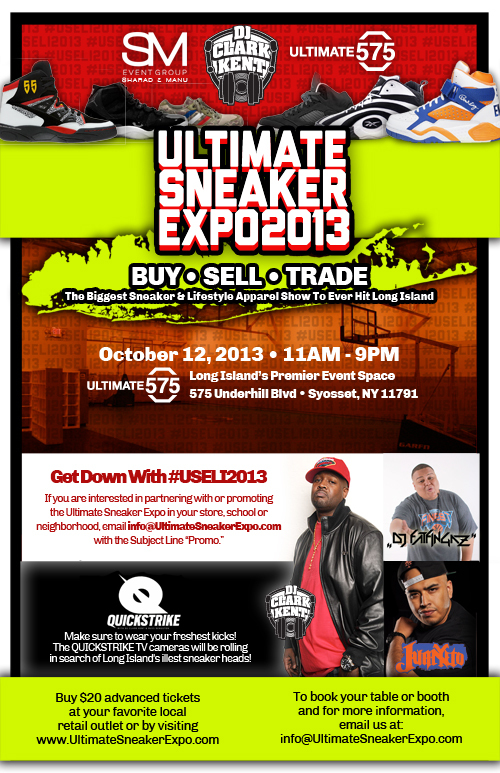 DJUSA - September 2013 Newsletter — Adidas, Moe's Sneaker Spot, Cancer Crusade, Cradle of Aviation, Jersey Shore, DJ Juicy, and More! On Saturday, August 10 DJUSA had the pleasure of producing the grand opening of Moe's Sneaker Spot. This was a special event hosted by Adidas at the Coliseum Mall in Jamaica, Queens. The hot DJ lineup included Shake the Block, Hot 97's DJ Bobby Trends and the Heavy Hitter DJ Fatfingaz who all rocked the turntables for an eventful afternoon. 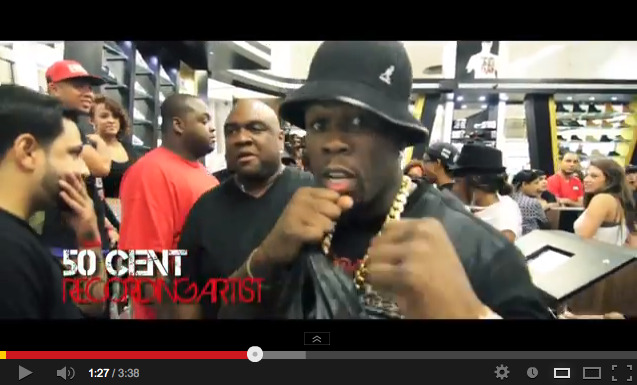 Special guest appearances included Fabulous, Pusha-T, and Fifty Cent. 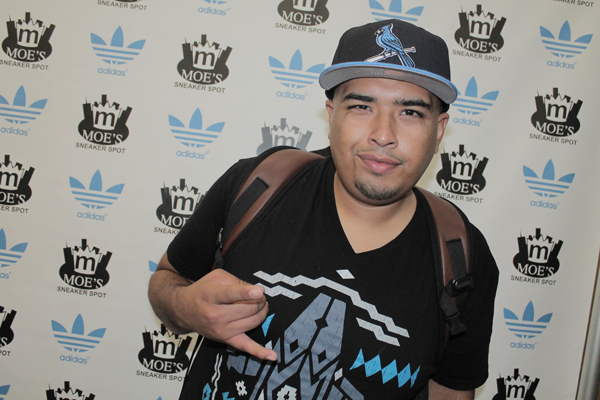 Check out pics from this exclusive Adidas Event at Moe's Sneaker Spot, and click here to see the exclusive video! 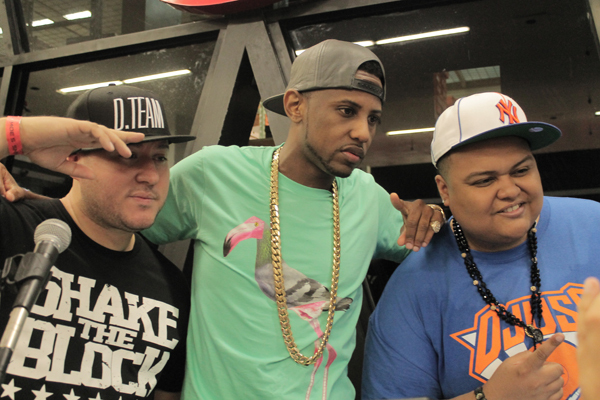 Left: 50 Cent; Right (top to bottom): Bobby Trends, Fabolous, DJ Fatfingaz; DJ Juanyto. 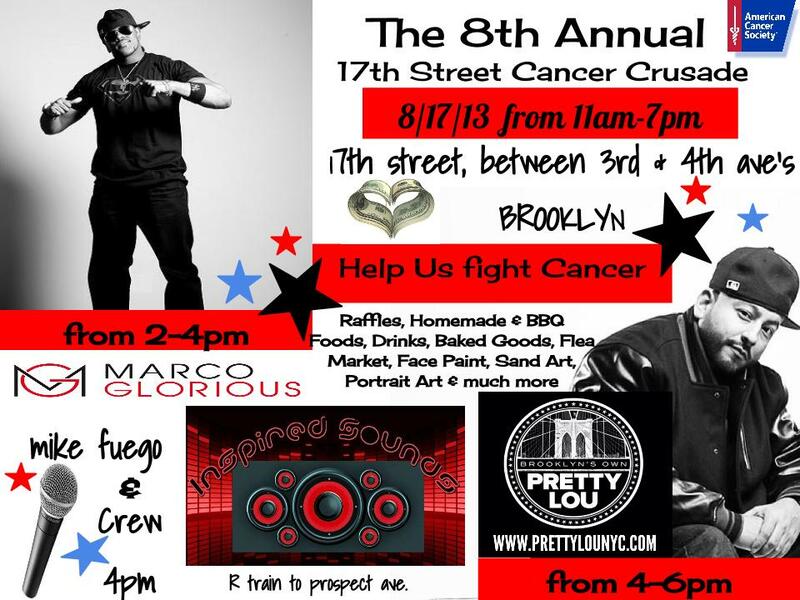 Marco Glorious generously donated his time to co-host the 8th Annual 17th Street Cancer Crusade, an event that was held on Saturday, August 17 in Park Slope, Brooklyn. The 17th Street Cancer Crusade is a community-based organization, which hosts annual fundraising events in an effort to raise money for Cancer Research Programs. All their events are held in memory of loved ones who have lost to Cancer. Marco was part of a team of 62 volunteers for this year's event! It was a day filled with raffles, homemade & BBQ foods, drinks, bake sale, face painting, sand art, flea market & crafts. The event also included corporate tables such as Citibank & WBLS! There were 7 live DJ's, 2 guest hosts and live performances. The director of the organization noted that "Marco's personality and energy kept the crowd on their feet. People were literally dancing in the streets! It was GREAT and the total money raised at the event was donated to The American Cancer Society." 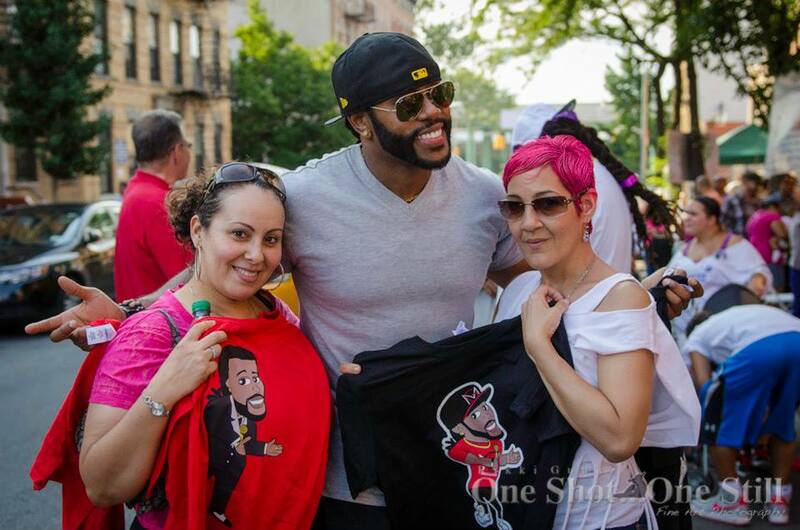 Check out Marco in action and other pics from this August charity event! 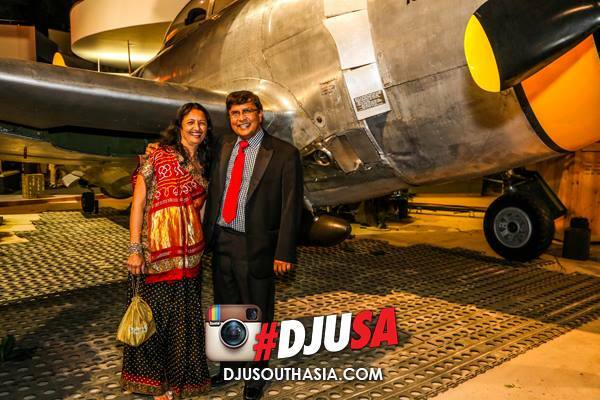 DJUSA was honored to be the selected event production company for the first Indian wedding at the Cradle of Aviation – Long Island's air and space museum. The groom proposed to his bride on a flight earlier this year and they kept a flight theme for their wedding reception. 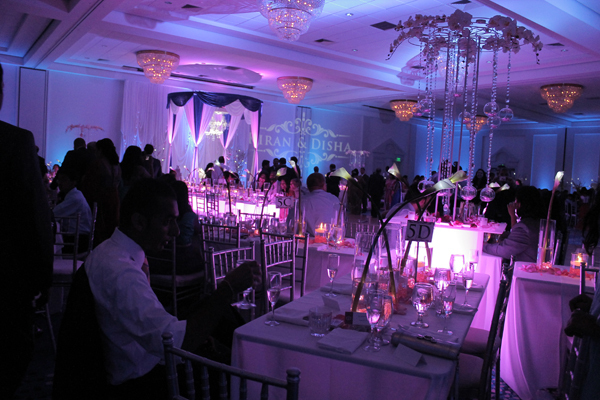 DJUSA provided a full suite of event production services including sound, lighting, and a live simulcast videograper. Guests also enjoyed taking pictures at DJUSA's customized step and repeat and picked up their printed pictures at a photo favor station. DJUSA's DJ Sharad, DJ Akshay, and MC Gino rocked all the couple's wedding events beginning on Friday and ended it on Saturday with a memorable night and a packed dance floor at this spectacular venue surrounded by air and spacecraft. 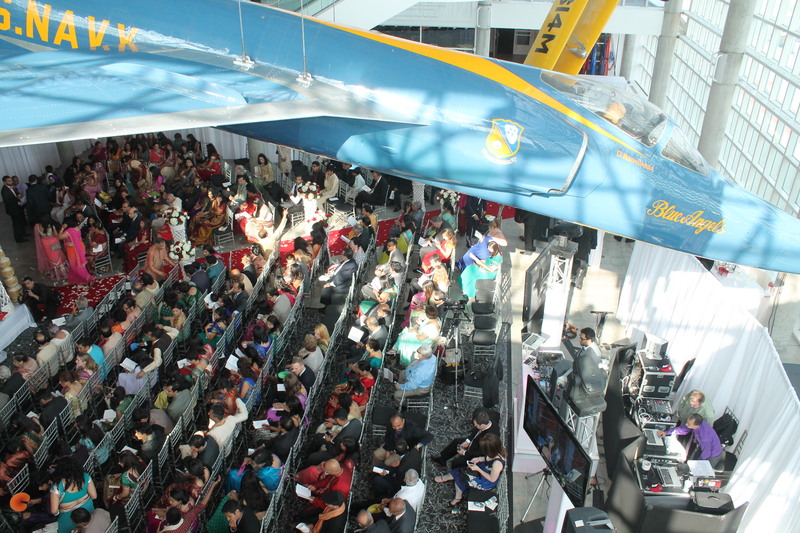 Check out pics from this event at Cradle of Aviation! In mid-August, DJUSA rocked the Jersey shore for a private client event at the Ocean Place Resort. 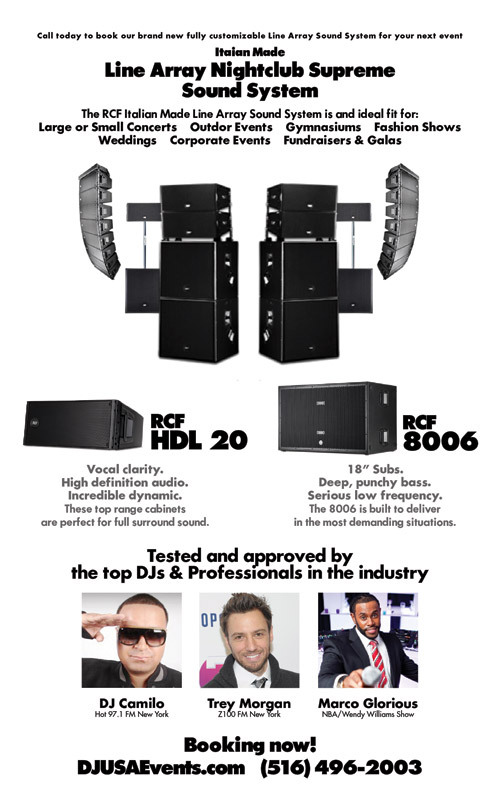 The event featured a full suite of DJUSA services ranging from an Italian made line array nightclub system, lighting, and staging. 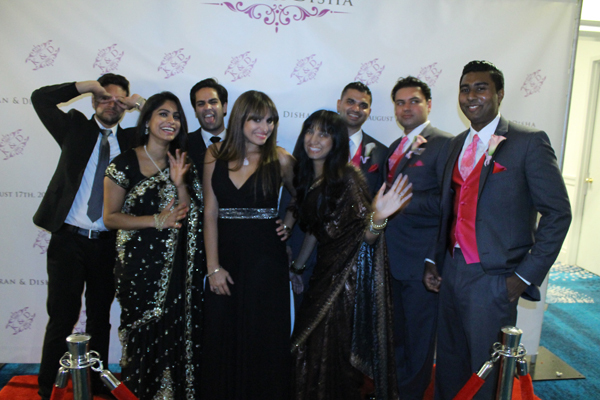 It was a packed filled day at this event where DJUSA managed the event production for the baraat, ceremony, cocktail, and the reception. DJUSA also set up a photo favor station where guests walked the red carpet and posed in front of a customized step & repeat. A DJUSA assistant was onsite to print out the pictures for guests to take a copy back home. DJUSA's MC Max amped the crowd and kept the dance floor packed the whole night! Check out pics from this event at the Ocean Place Resort! 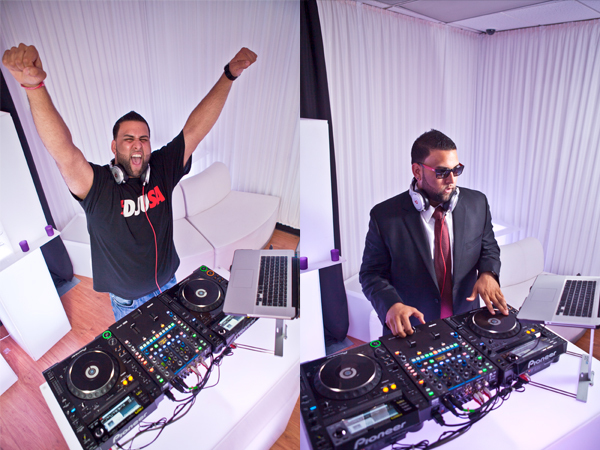 DJ Juicy has been rocking events since the young age of ten. With over seventeen years of experience, he has traveled all over the world and has entertained tens of thousands. 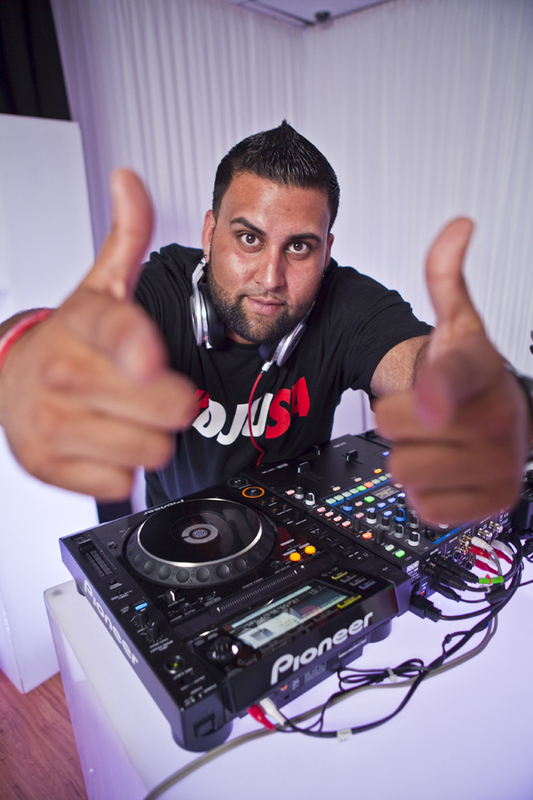 His ability to motivate the crowd with his voice, as well as his mixes, has led him to be one of New York's premier entertainers. As a child growing up in Queens, there was music blasting on every block. The constant stimulation inspired me to become attracted to wide array of musical genres. In fact, the steady influence of music in my life forced me to love it. Listening to the radio I was always curious as to how some DJ's could transition from song to song seamlessly and how they were able to manipulate records to create a scratching sound. My inquisitive nature made me cognizant and mindful of certain techniques being used and I would consistently listen to various radio DJs to gain more insight. I then began to create a collection of my own, practiced religiously at house parties hoping that one day I could turn this hobby into something bigger. 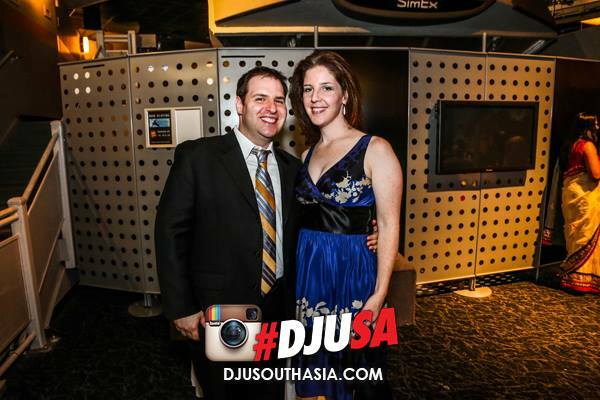 How long have you been with DJUSA and how have you seen the company change during your career? I've been with DJUSA since its inception. In fact, I got into mobile DJ'ing at a very young age. I've seen the evolution of DJUSA since day one. I've seen it start from a 6-man operation to a team now with different departments, such as graphic design, event production, staffing, etc. Just like most successful companies, things became very organic from the beginning since there was great camaraderie, professionalism, along with a high level of talent. 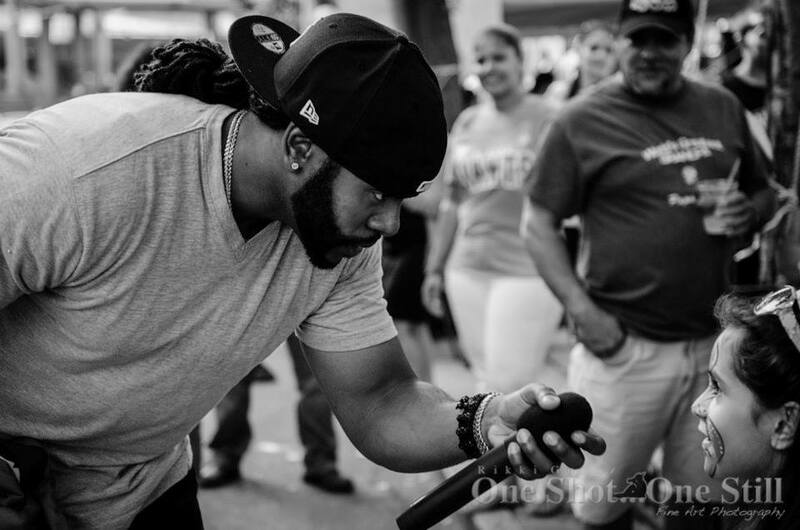 I think some of my assets to my craft are my years of experience, knowledge of different genres of music, and ability to read a crowd. I think everyone on our team is amazing and especially think that everyone brings a unique twist to their own expertise. I feel honored to be a part of a couple's or guest of honor's special days and events, and that motivates me to go above and beyond to satisfy a client. That is extremely gratifying. Can you tell us about a particularly memorable moment working at DJUSA? I'm very fortunate because every event creates memories, and I'll share them with colleagues even for years after. But if there was one moment that sticks out in my mind, it's when I first MC'ed in front of 700 people and I was the center of attention. 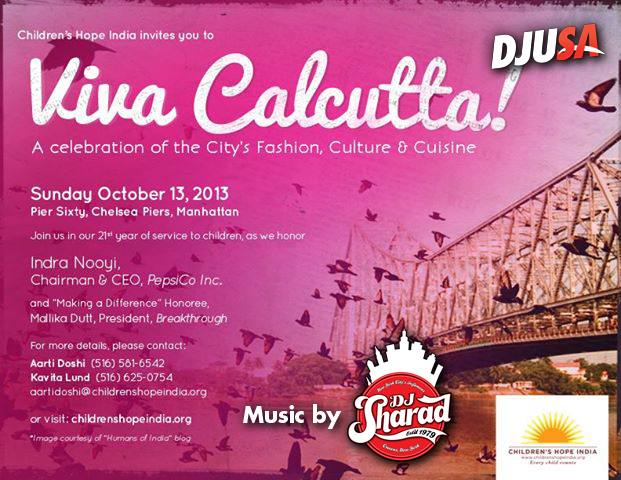 I was hired as a roadie to assist DJ Sharad. You see what had happened was, the owner of the company and good friend of mine forced me to go out on the dancefloor and MC in front of this large crowd. I went back and forth with him stating that this wasn't a part of my job description, as I was assisting with the set up and breakdown of the event for that particular job. There were a thousand thoughts going through my mind and I kept on convincing myself that everything would be all right. In retrospect, it was a great moment because now public speaking comes naturally to me and I thrive off of it. What is your advice for client in their search for the perfect DJ? My advice would be to definitely do your research. Ask around, read testimonials, and watch our demo videos at www.youtube.com/djusatv. If you're lucky enough to attend an event where DJUSA is present, then I would pay attention to the music and event production. Provide your DJ with certain genres of music rather than specifics because after all, you're hiring a DJ to allow him to showcase his creative talent! DJUSA recently added a customized truck to its brand. The truck is 15-feet featuring pics from past DJUSA events. 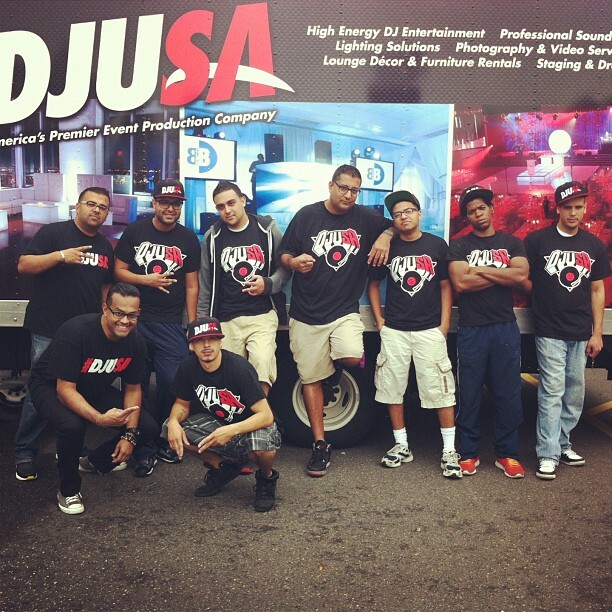 Watch out for the DJUSA truck the next time you're out on the road and remember no one does it better than DJUSA!